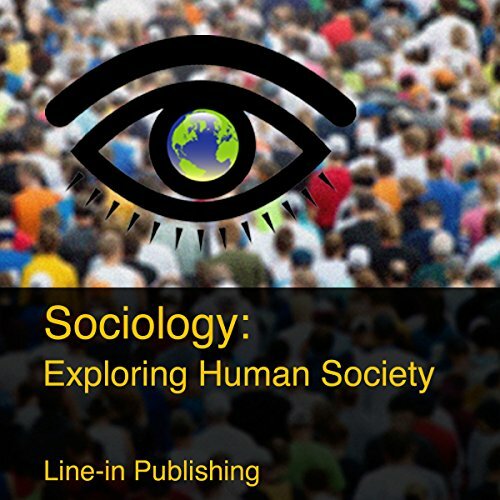 Showing results by author "Line-in Publishing"
Sociology: Exploring Human Society is a college level introductory textbook for Sociology. Part 1 materials cover the beginnings of sociology as an academic research discipline, culture and media, sociological research, socialization across the life course, social structure and social interaction, groups and organizations, deviance and crime, and social class and social stratification. Each chapter begins with an introduction that serves to guide the student in the reading and ends with a summary of the most important points. 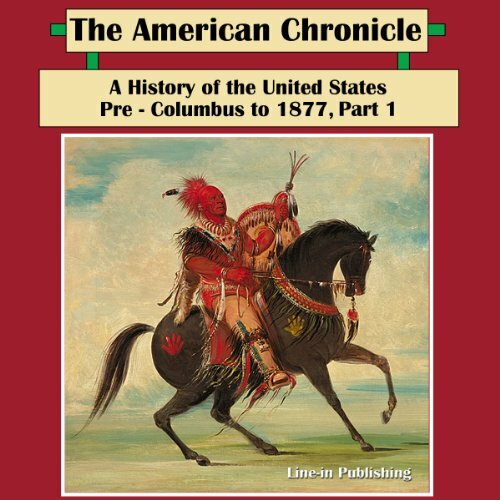 Part 1 covers the New World before 1492, European discovery and contact with Native Americans, the first colonies of Spain, France, the Netherlands, and Britain, British colonial history including the Puritan colonies and the Chesapeake Bay colonies, the French and Indian War, the rise of slavery, the growing tension between the colonies and the British government, the American Revolution, the Articles of Confederation, American Constitutional government, the early Republic, the rise of political parties, Jeffersonian Republicanism, and the War of 1812.